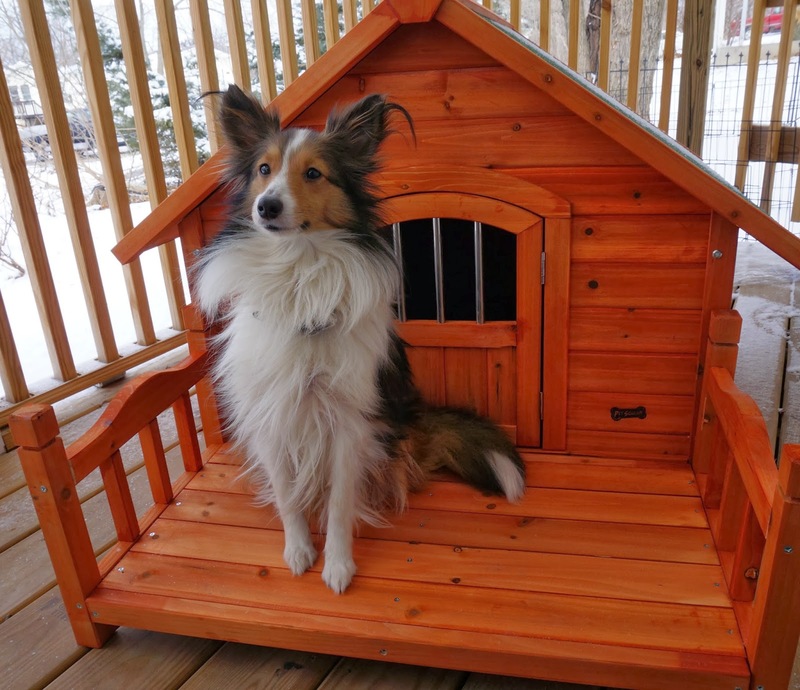 I'm adding it again for extra emphasis-if you are not willing to pay 1 cent for this dog house, and also add a short, simple review on Amazon within 15 days of receipt-please DO NOT enter the giveaway!! We would love the Art Frame Black Brown extra small! There are a lot of really awesome/cute houses, but the porch pups house is perfect for our needs! I love how this is packaged and it looks so easy to set up. Love, love it already. Fingers crossed. Thanks for the giveaway everyone! OMG - I'd give my left arm to win this for my little girl! Love, love, love the Porch Pups Dog House!!! How cute! My dogs would love the Princess Pad , Arf Frame Dog House in Pink . Oh wow they have such neat stuff! I love the Pet Squeak The Barn Dog House, Medium. 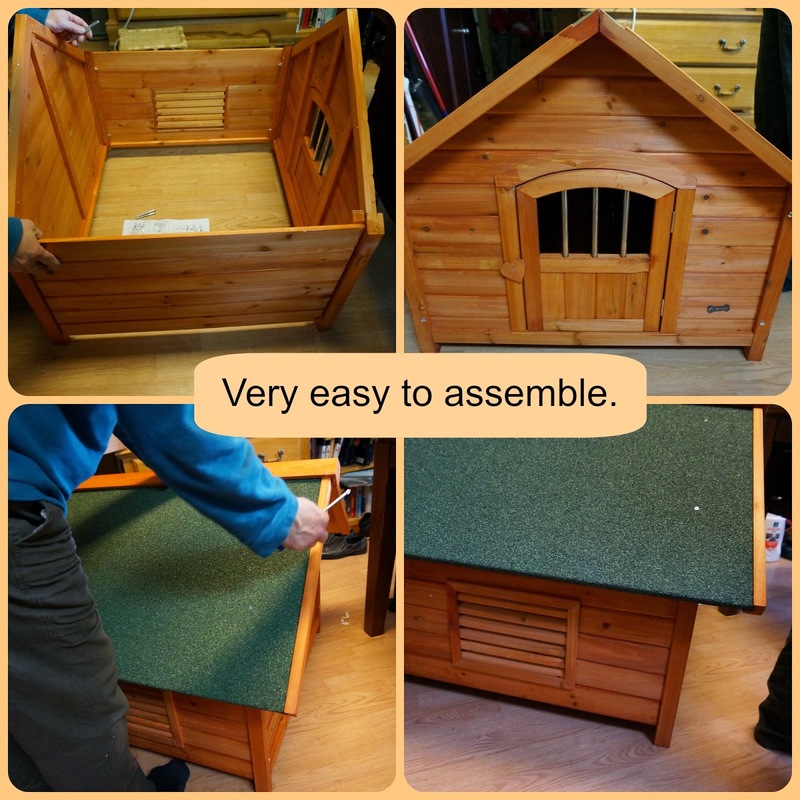 I would love to have the Pet Squeak Doggy Den Dog House, Large for my pups. The design would look great with the architectural style of our house. 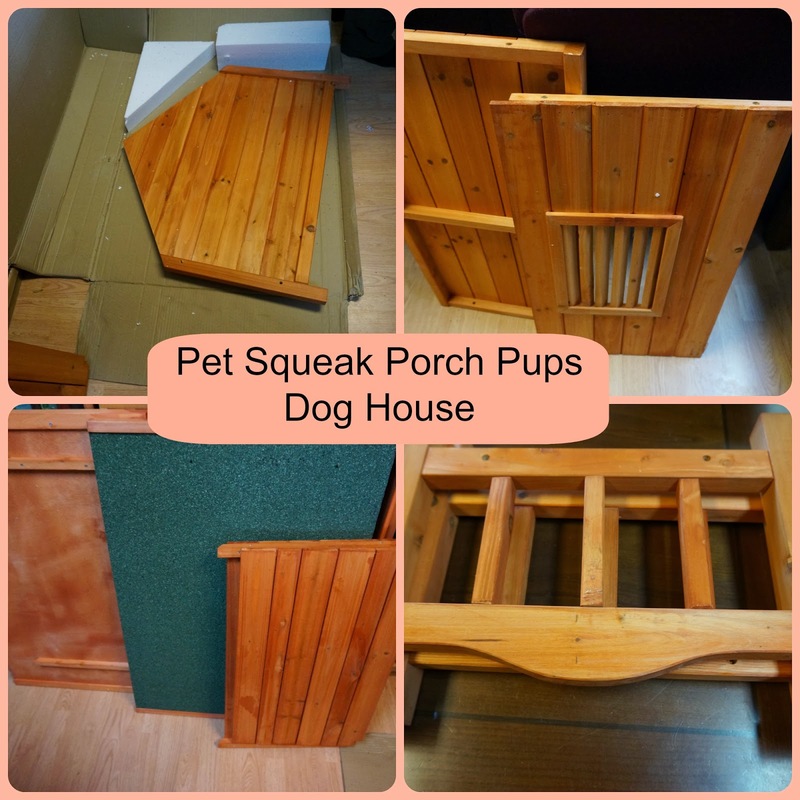 They'd love the Porch Pups dog house....gotta have a porch for sunning yourself on those lovely afternoons!